Are you looking for 500 Bay condos for sale in Ocean City NJ? 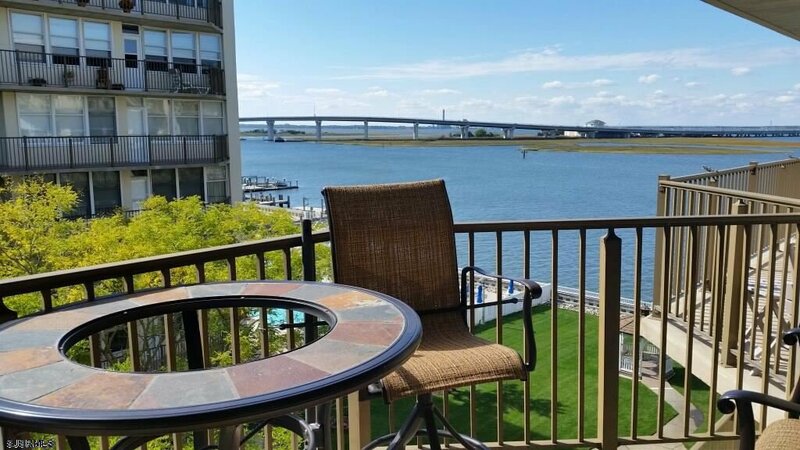 Located on the Intracoastal Waterway provides great views of bay activities and beautiful sunsets. The south tower was built in 1977 while the north tower was built later in 1985. There are a total of 115 units consisting of one bedroom with one bathroom, two bedrooms with two bathrooms, and three bedrooms with three bathrooms. Parking is for one car an assigned. 500 Bay Club has a clubhouse and club room, fenced in pool, storage, security, elevator and many more amenities. A great chance to be on the Ocean City bay. Contact us directly for more information: arrange a private showing, full list recent sold and current for sale.